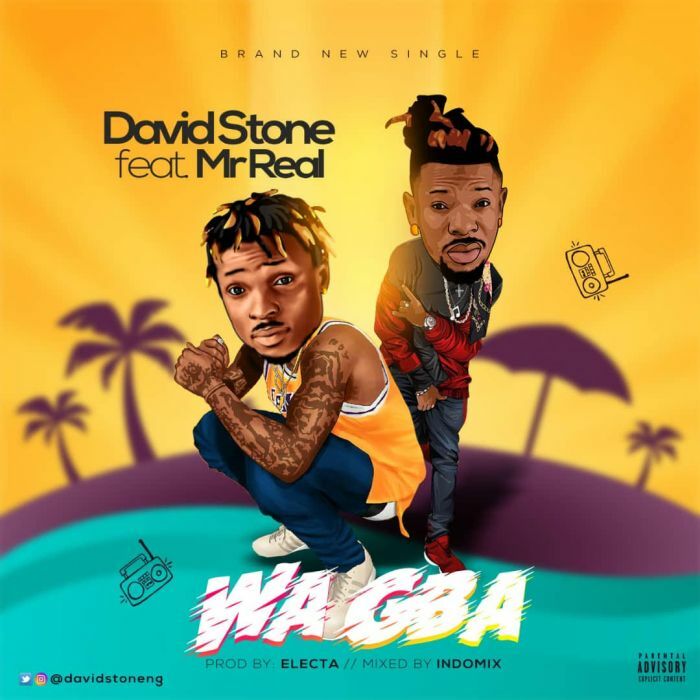 Download Music Mp3 titled 'Wa Gba' By David Stone Featuring The Legbegbe Crooner ”Mr Real’‘. The song was produced by Electa Thebeatboi. Click the below link to download and listen to Wa Gba. John David who is popularly known as David Stone is out with a new tune called “Wa Gba“ Featuring The Legbegbe Crooner ”Mr Real’‘. The talented Afro pop sensation who hails from Delta State is known for his unique style of music across Africa and the world of afropop music. Wa Gba is a Shaku Shaku Vibe To Rock The Club.